One of the fastest and the most affordable ways to maintain the security of your commercial property is to rekey your locks. Some reasons to rekey the locks include moving into a new building or office, losing a key, burglary/vandalism, or former employees with keys that can access your commercial property. Rekeying them instead of changing the entire lock is the better option in almost every situation. It’s less time-consuming and more affordable. AZ Locksmith offers most reliable and affordable commercial lock rekey service. State of the art and modern master rekey systems are an excellent choice for various businesses. Such as commercial buildings, business complexes, maintenance companies, real estate companies, offices, hotels, and stores. In look-alike case, you are able to access different locks, while other people can open only the lock they are permitted to access. AZ Locksmith can rekey your commercial locks and also create a master key system, which is a very convenient solution for business security. Our commercial security experts have both the expertise and the appropriate equipment to do this job quickly and accurately. Although rekeying the locks instead of full replacement of locks is the more convenient and affordable option. Sometimes it’s impractical for your specific situation and you will need to change the entire lock. Call us now and our professional locksmith will help you determine which option is best for you. Rekeying a lock includes changing the inside of a lock so that the old keys will no longer operate it and a new key will be necessary to access the lock. Our team can help you to secure your business in the safest way. We have commercial locksmiths, who are specially trained to do rekeying job accurately. 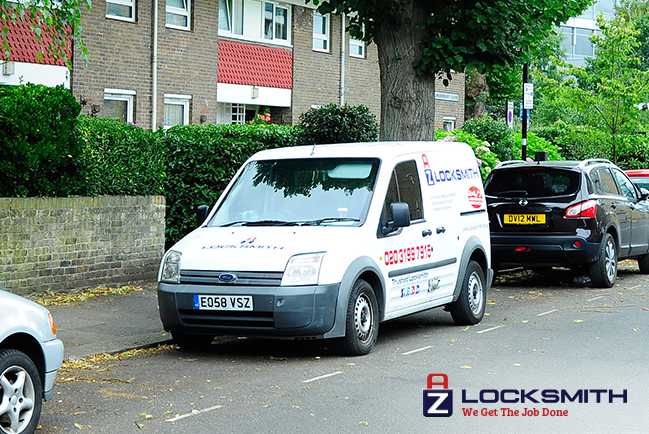 Our experienced security experts will ensure that the rekeyed lock works perfect as it was new.